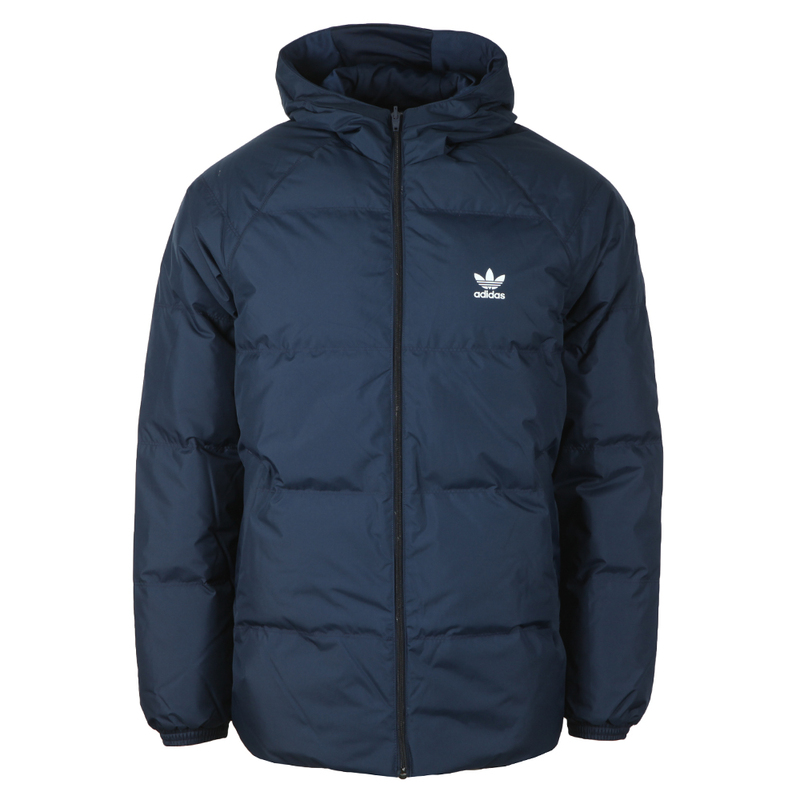 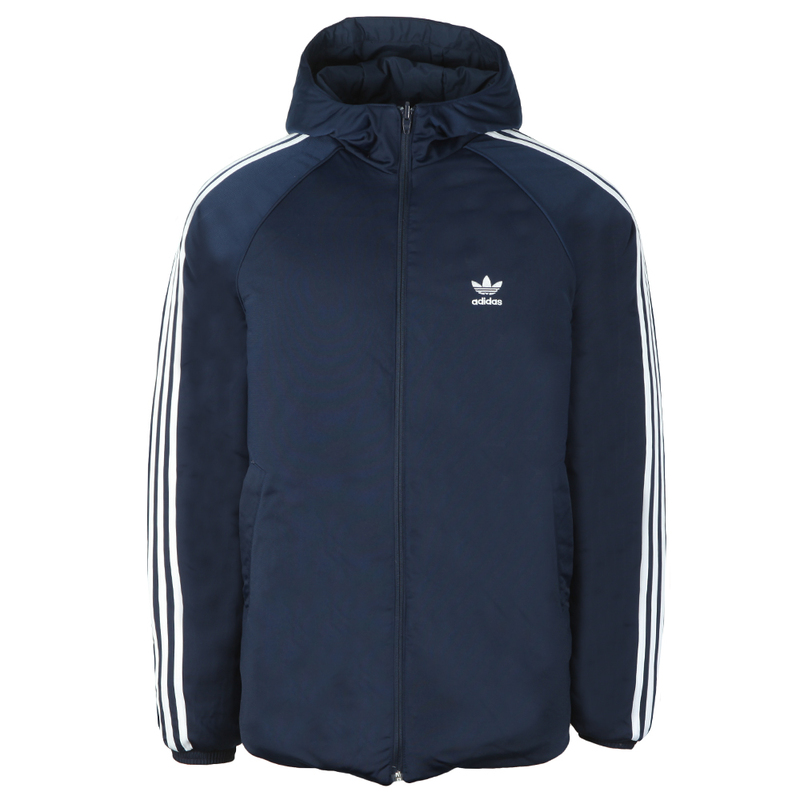 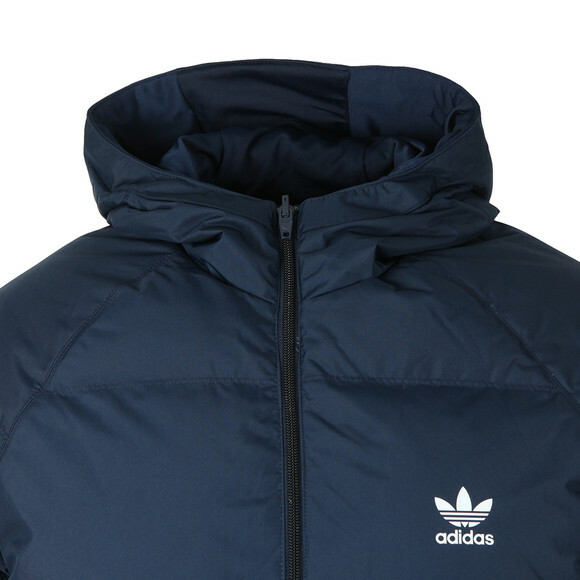 Adidas Originals SST Down Hooded Jacket, in Conavy. 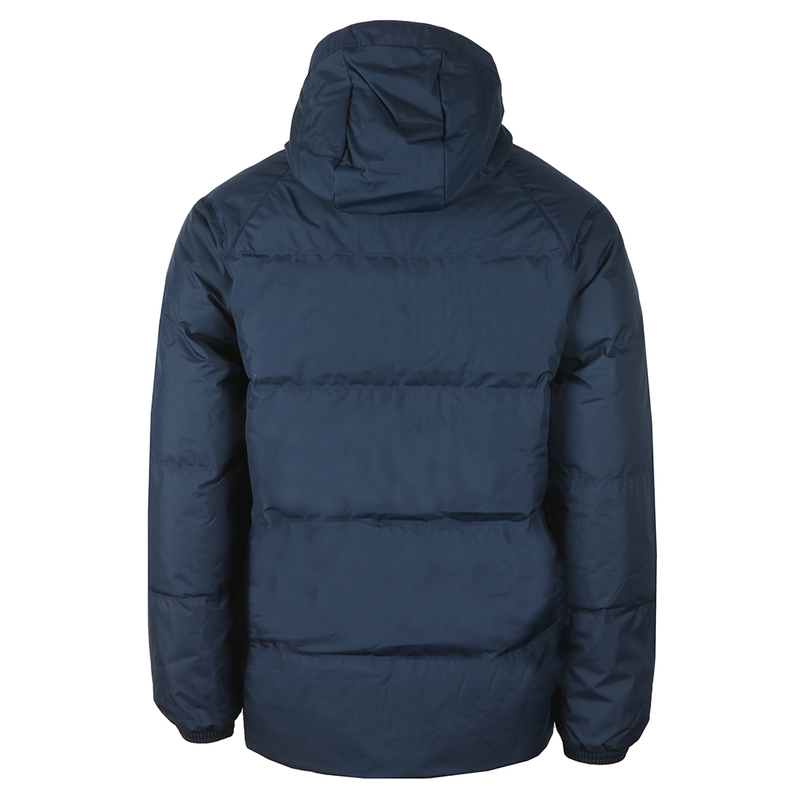 Introducing the SST down jacket from the Autumn Winter Originals collection. 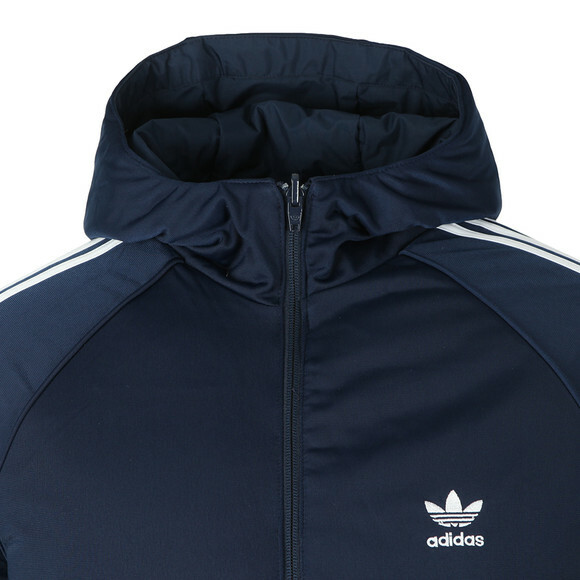 Fully reversible with a full front zip fastening, two open side pockets and the Adidas logo printed to the chest.